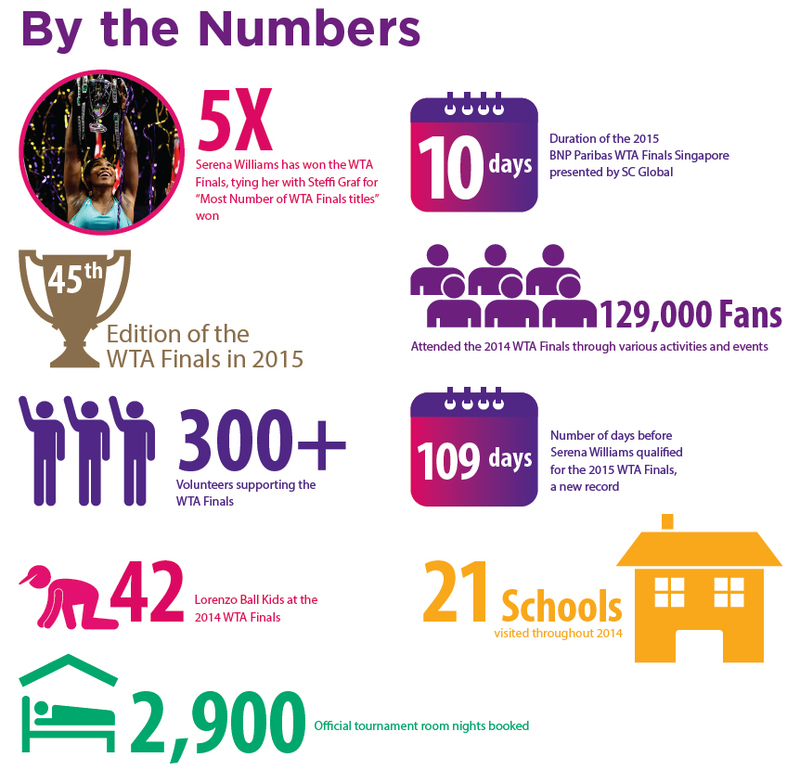 The BNP Paribas WTA Finals Singapore presented by SC Global is the WTA’s crown jewel event. 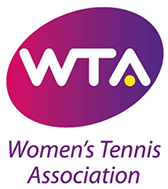 Taking place from 21 to 28 October this year at the Singapore Sports Hub, the Finals sees tennis’ most spectacular women – the Top 8 Singles players and Top 8 Doubles teams – come to Singapore to contest the season-ending tournament for the coveted trophy. 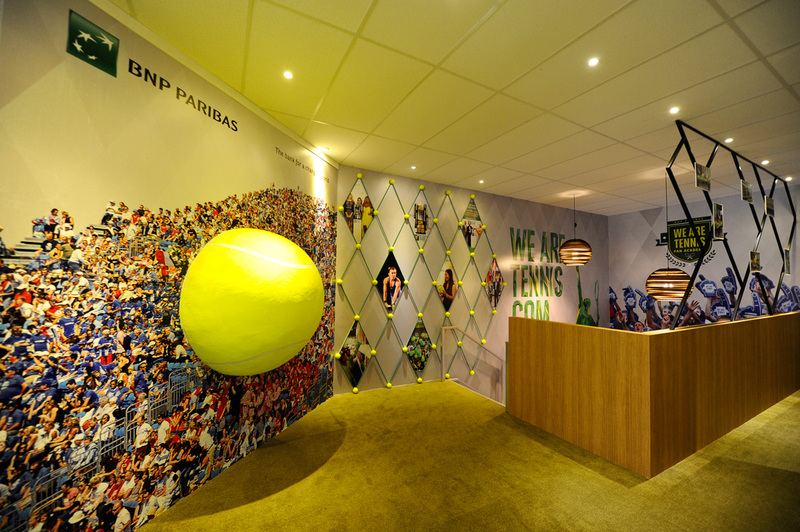 After 54 Events and four Grand Slams held across 33 countries, only the top 8 in the world from both categories make it to the BNP Paribas WTA Finals Singapore. Celebrated as the most prestigious and highly-anticipated tournament on the Women’s Tennis sporting calendar, this year’s festivities begin on Saturday, 20 October 2018 with the activation of the Fan Village. The competition kicks off the next day on Sunday, 21 October 2018, where there will be something for everyone in the family to enjoy. Following the opening weekend, a week of spectacular showcases of talent, strength and skill ensues as the tennis legends battle it out on court. The Finals of the Singles and Doubles competitions will cap off the end of the week, on Sunday, 28 October 2018. Simona Halep is the only player to have qualified for all five editions of the WTA Finals Singapore.